Occasionally our pets lose their way. Something happens. It could be the traumatic break up of a family home, or you simply bought a different brand of food for your dog or litter for your cat! We are here to help them overcome their problems. 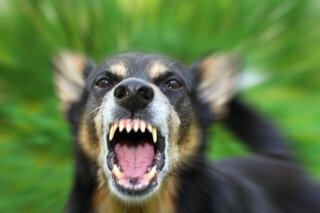 Whether you feel that your pet is behaving in a manner that is dangerous, aggressive, unruly, fearful or just plain unsociable we are here to help. 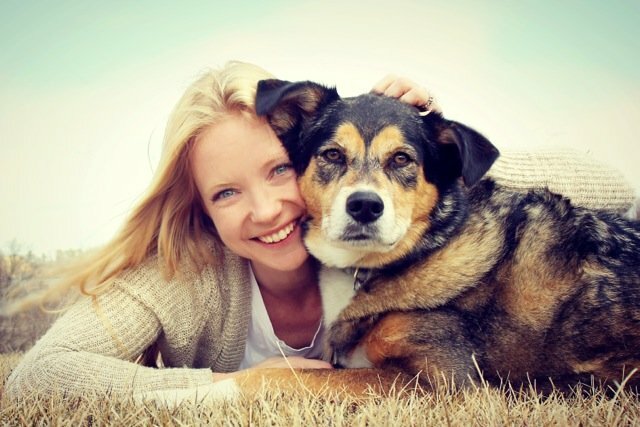 Pet behaviour counselling is on a one to one basis and takes place in your home. Training in the home environment is less stressful for your pet. We teach your pet to listen in the home environment where the association is more established. This is the best environment in which to train them and where they’ll most often exhibit their behaviour problems. If your pet does not listen to you at home then it’s very likely he won’t listen anywhere else, especially when there are other distractions. The programme is devised with the individual pet in mind and is suitable for Dogs, Cats and small animals. Sandra is an accredited, insured and professional behaviourists offering up-to-date advice for your pet’s problems. Our methods offer great results in ways that are kind, fair and won’t cause pain, fear or further distress to your pet. We will also keep your veterinary surgeon informed of your pet’s progress. Consultations are 1 1/2 hours and take place within the M25. Sandra Strong qualified as a Veterinary Nurse in 1985 and as a Behaviourist and a Trainer in 2003. 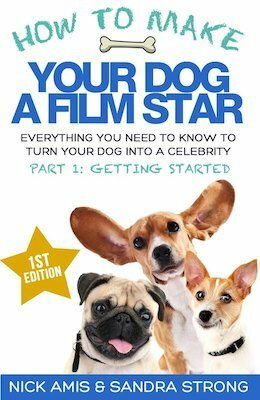 Sandra has appeared on the Chrissy B Show discussing dog behaviour and on The Alan Titchmarsh Show discussing her film work.